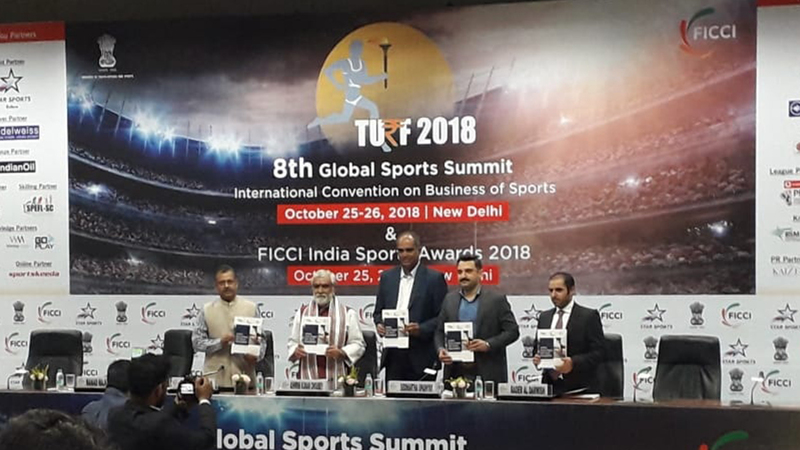 “TURF 2018” 8th Global Sports Summit, an international convention on business of sports- an iconic event took place on 25-26 October, 2018 at FICCI, Federation House, Tansen Marg, New Delhi. With an aim of creating a dialogue between senior decision makers of the industry the strategic platform established serves more than just a single purpose. At IISM, we firmly believe in the power of collaborations & understand its facilitation to success. It was thus an indeed pleasure to have had partnered with FICCI as their “Knowledge Partners” for Turf 2018 & have our Founder-Director, Mr.Nilesh Kulkarni be a part of an expert panel discussion. We can’t stress enough about how youth engagement & development at the grassroots is of utmost importance for sports to develop not just nationally but globally. 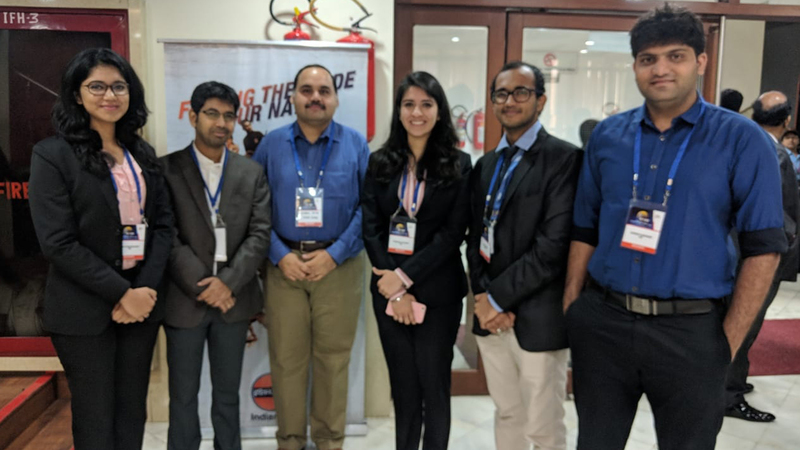 With eminent panelists, athletes and para athletes on board, the conference emblazed into a successful event as it took off ahead. 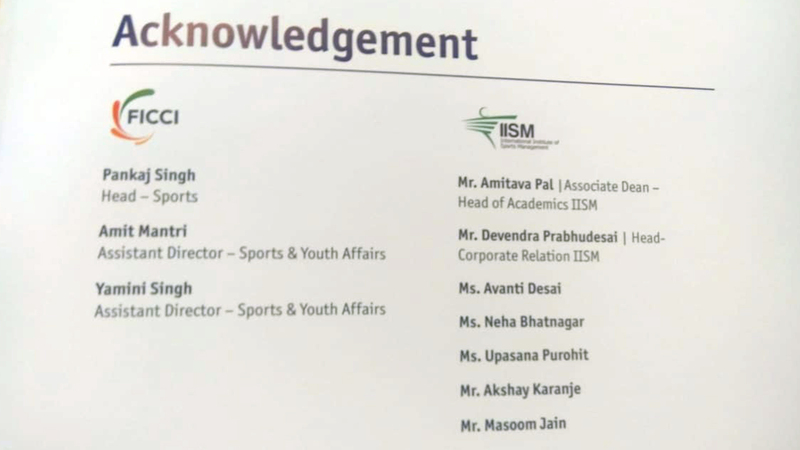 “Research was one area I have always been inclined to, and would firstly like to thank IISM for giving me this opportunity and exposure to work upon a knowledge report that was Released at the FICCI TURF 2018 Conference. 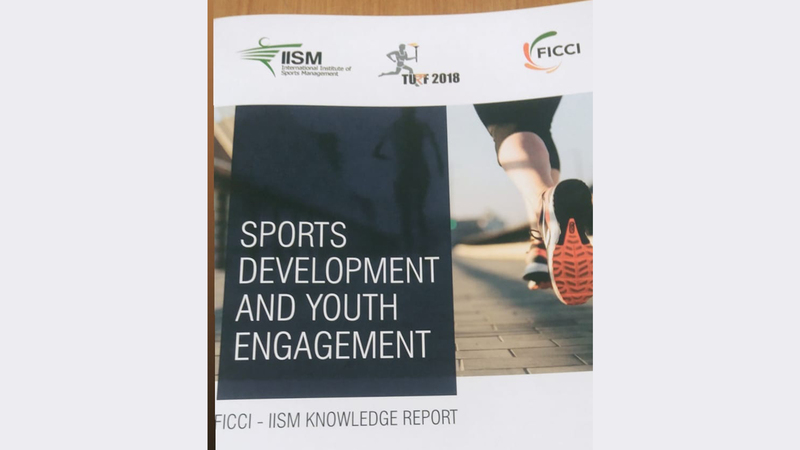 The knowledge report was titled “Sports Development and Youth Engagement” which included a detailed study on sports as a career, business in sports and health and wellness. While working on this project I came to know about so many facts & figures that I was completely unaware about. It helped me get an in-depth knowledge about the sports industry and how youth is an integral part of it, for a bright future of this sector. The FICCI Conference was held at Delhi on 25th and 26th of October 2018. I must say, it was one of the best conferencesI had ever attended and the information about the sports industry that I received was immense. It was an honour to attend the conference along with such experienced personalities who knew the nitty-gritty of this industry. It was agreat platform for not just networking but also learning and understanding what they expect from the coming generation in this field. 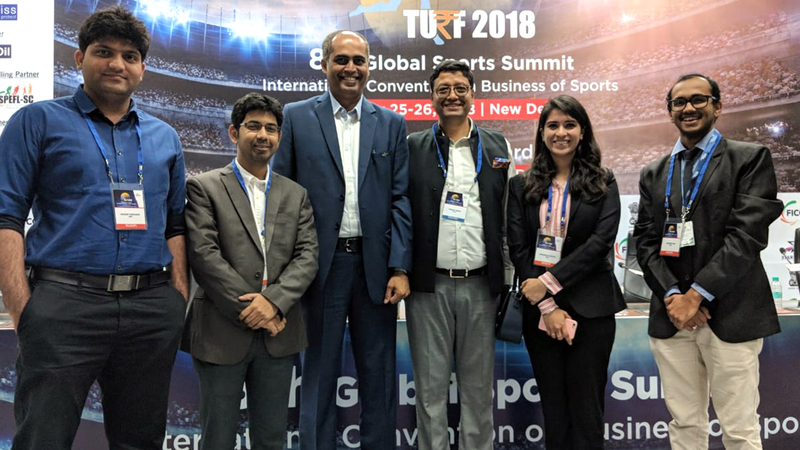 The conferences had various panel interaction that included experts starting from the decision makers, the athletes and people from the corporate sector. I personally had a lot of takings from this conference, but if I had to list down a few, it would firstly be on how to start a tournament and create an entiremodule around it; keeping the athletes and the coaches point of view in consideration before giving any reviews on their performances; the segment that talked about ‘train the trainers’; the CSR contribution of a frim and how few decisionsand regulations that have been made years ago now require some modification seeing the current scenario. Opportunities like these help us strengthen our beliefs & give our students the wings to fly high.